Who would have thought that I'd have back-to-back posts with "smash" in the title? 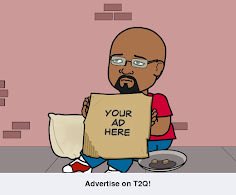 I got another blog award! 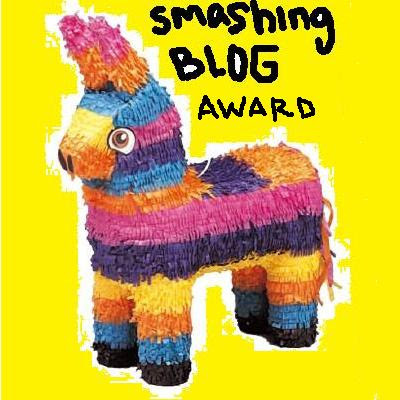 The Smashing Blog Award was given to me by blogger-in-crime, Israel Carrasco, of the hilarious "Israel Carrasco Monologue Jokes" blog. He's full of one-liners, funny videos, and plenty of observations. Thanks, Iz, I truly appreciate the award. I hope I can be like you and get over 100 followers some day. Hopefully, before the year is out.